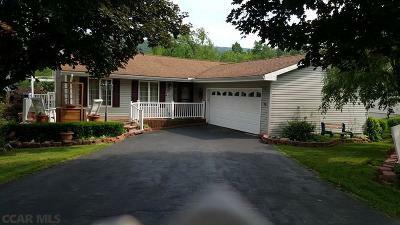 Terrific easy living Ranch home in immaculate move in condition! Lots of character and desirable updates: Crown molding & hardwood floors in living & two newly updated baths, Huge day-lit walk out family room in lower level, lower level also features laundry/hobby room and a workshop... there's something for everyone here! Also to appreciate is the nice neutral palette throughout, two car garage, well appointed yard with mature beds, wrap around decking and much more, you're gonna love it!